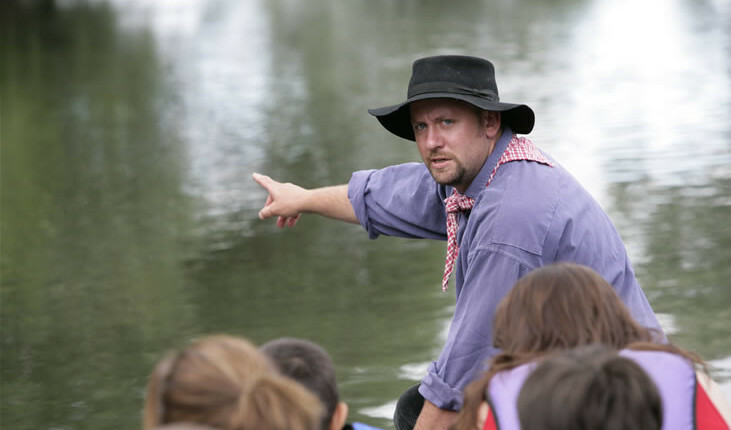 Based in Muttersholtz in Alsace, the boatman Ried is a professional player in ecotourism since 1996. Discovery outings by boat over water, from Easter to Halloween. They will make you discover the Alsatian Ried and nature in a new face. Rent a furnished cottage , “The beaver hut ” . With a capacity of 4 to 6 people in eco-friendly approach , classified Gites de France 3 ears. An unusual accommodation , the Tipi of Presqu’Ill in a wooded garden , with corner grill , tables, dry toilets , solar shower , and all the comfort of trappers. Manufacturing and catering dishes bottomed boats for fishing or recreation. So visit our website and do not hesitate to contact us with any request for further information.